WARSAW, Poland (AP) — Polish national prosecutors said Sunday that they are dropping a criminal investigation into a reporter for a U.S.-owned broadcaster on suspicions of propagating fascism for having gone undercover to film neo-Nazis. The private broadcaster reported that agents with Poland’s Internal Security Agency on Friday evening visited the home of the cameraman who had gone undercover, Piotr Wacowski, and gave him the summons to appear in the investigation. TVN said on Saturday that it considered the state action “an attempt to intimidate journalists,” and other commentators also criticized the move as an attack on media freedom. On Sunday, national prosecutors issued a statement saying that it was “premature to prosecute the TVN operator” and that it was moving the investigation from the local prosecutor’s office in Gliwice to another city, Katowice. The ruling party, Law and Justice, has faced international condemnation for a string of moves seen as un-democratic — from a Holocaust speech law passed this year, which was seen as an attack on freedom of speech and academic inquiry, to attempts to take control of the courts. U.S. Ambassador Georgette Mosbacher warned Polish authorities last week that any attempt to restrict media freedom would harm the U.S.-Polish relationship. 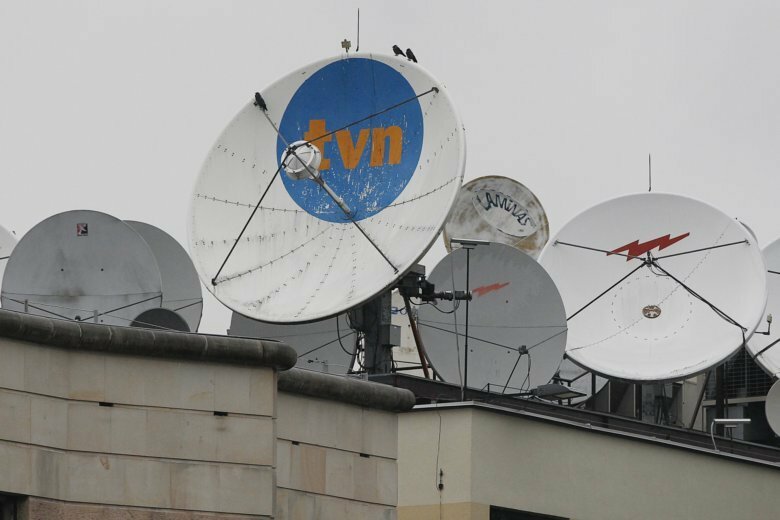 Last year, Poland’s media regulator slapped TVN with a fine of nearly 1.5 million zlotys ($395,000 at today’s exchange rate) for what it alleged to be biased coverage of anti-government protests, a move some saw as an attack on media freedom. The regulator called it a “warning” to commercial TV stations, though in the end the fine was rescinded. The party has also been making conciliatory moves toward extremist right-wing groups. On the Nov. 11 Independence Day holiday, top officials marched in Warsaw with far-right groups. Government officials have also publicly attacked independent monitors of xenophobia who have noted a rise of hate speech over the past year.